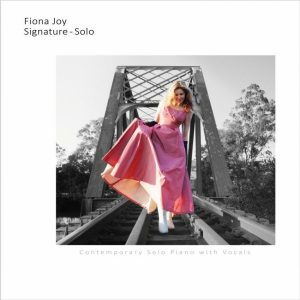 Signature – Solo explores a new side of Fiona Joy, creative and sophisticated yet simplified, recorded by Cookie Marenco for Tiny Island Music. Includes a heart-wrenching version of “Grace”, which was re-mixed for the recent Grammy®-winning album Winds of Samsara. 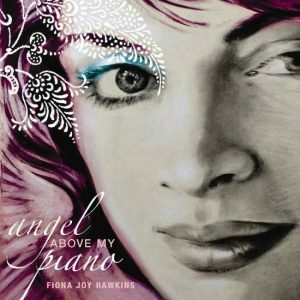 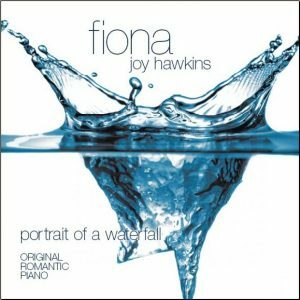 About the Album: Fiona Joy explores the idea of maintaining magic in our lives, even when life itself gets in the way. 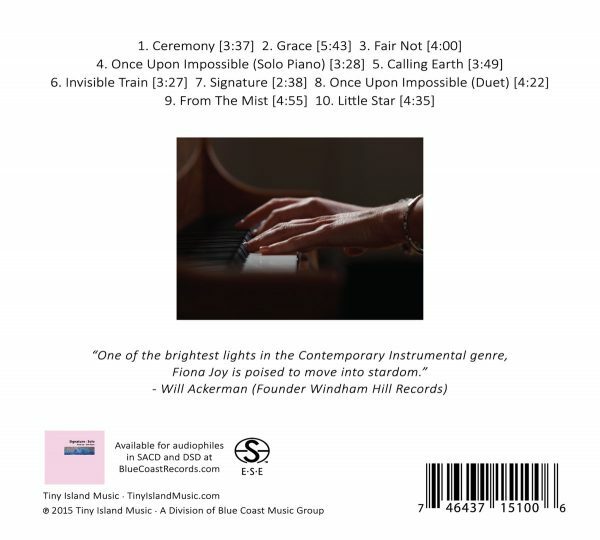 Her wistful vocals and passionate piano sing to that small place in everyone’s heart, the place where fairy tales linger, and where we find the strength to meet reality with grace. 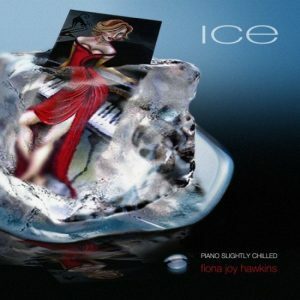 From the delicacy of “Little Star”, the complex rhythms of “Ceremony”, the sophistication of the title track “Signature” to the deeply emotive solo version of “Grace”, Fiona’s writing has been called a cross between George Winston’s simple melodies and Ludovico Einaudi’s musical sophistication. 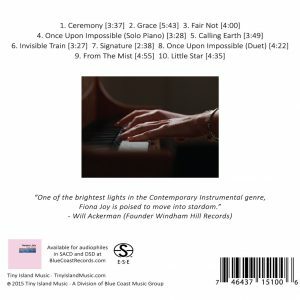 A solo piano album for the discerning listener, performed on an impeccably-refurbished Steinway from the 1800s and produced by Cookie Marenco for Tiny Island Music (a division of the Blue Coast Music Group).